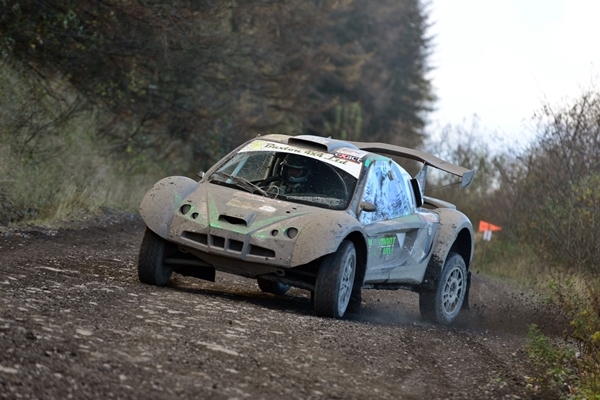 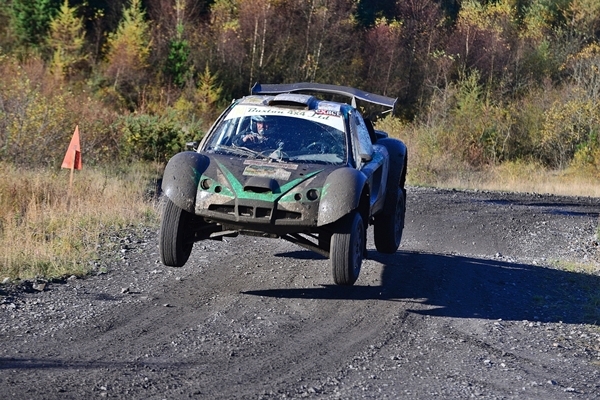 Buxsport is the offroad racing team of Buxton 4x4 Limited. 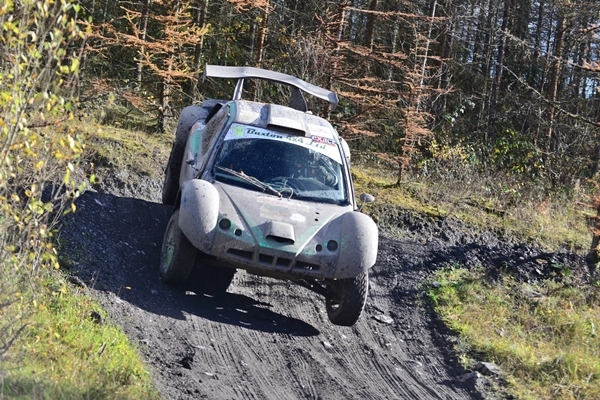 We race our Buxton 4x4 Rivet-BMW in the MSA British Cross Country Championship. 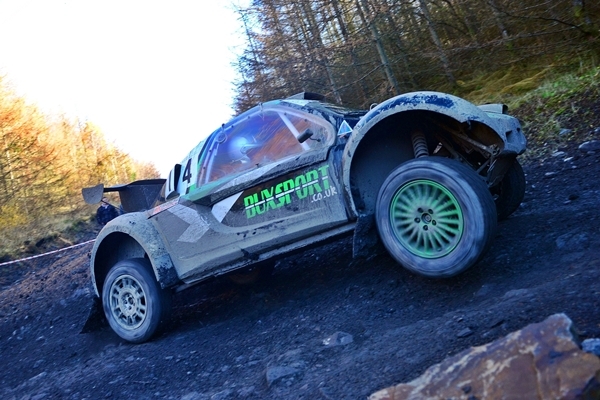 The car is driven by Martin Gould with Simon Kerfoot navigating.